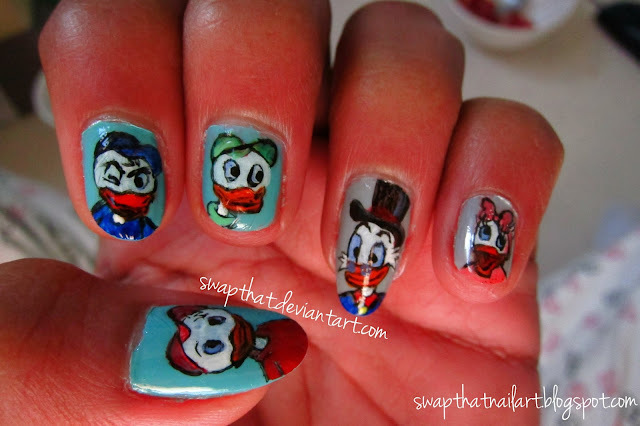 DuckTales is one of my favorite Disney cartoon!! I hope you like it! (Made with acrylic paint).